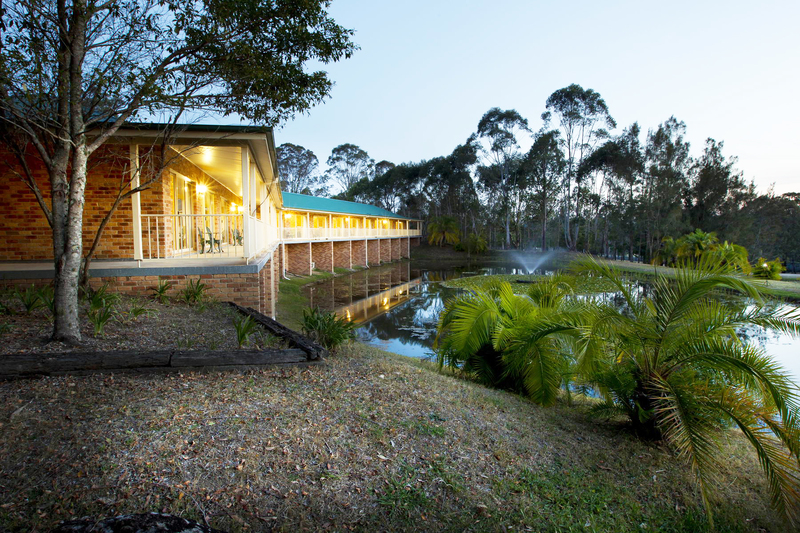 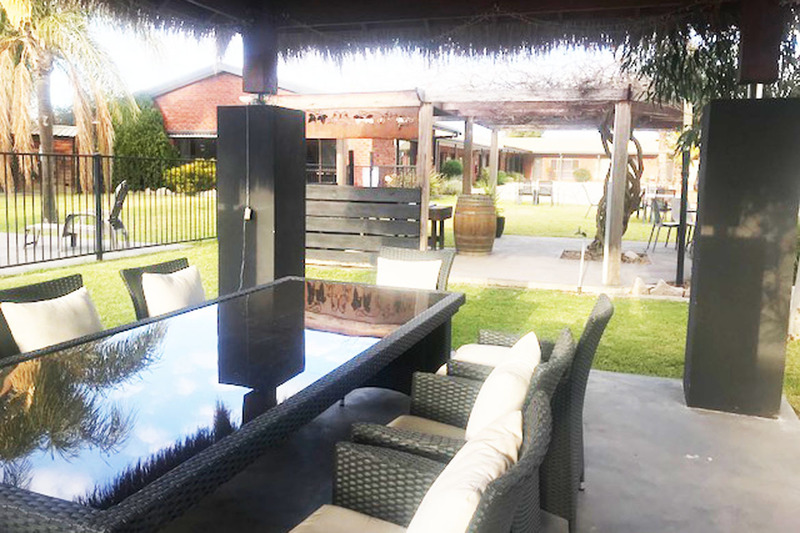 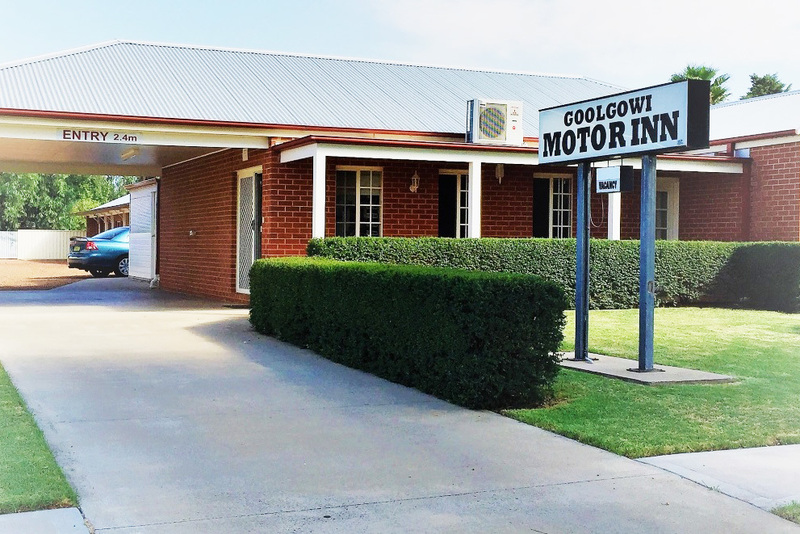 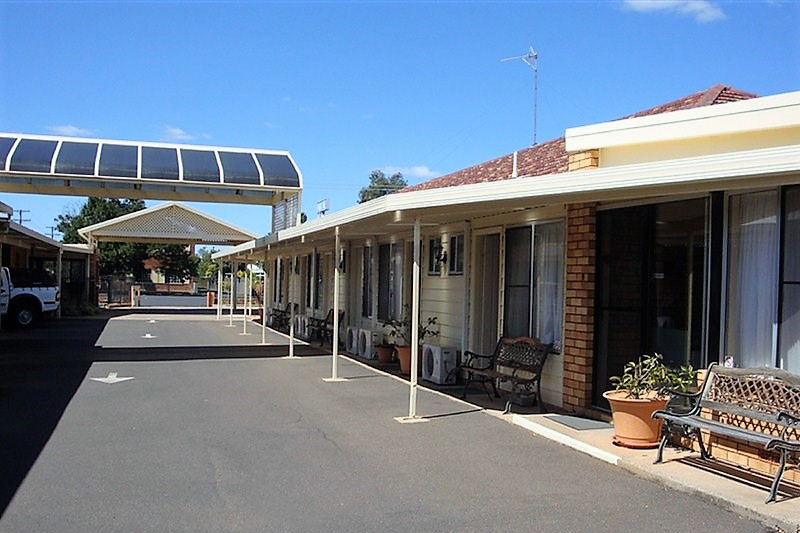 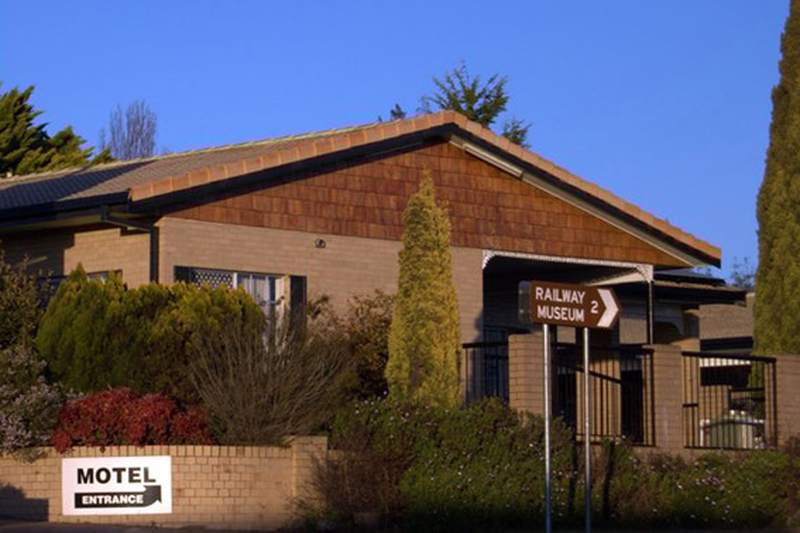 Exceptionally well presented Motel in a popular Murray River Tourism location this property really does have it all! 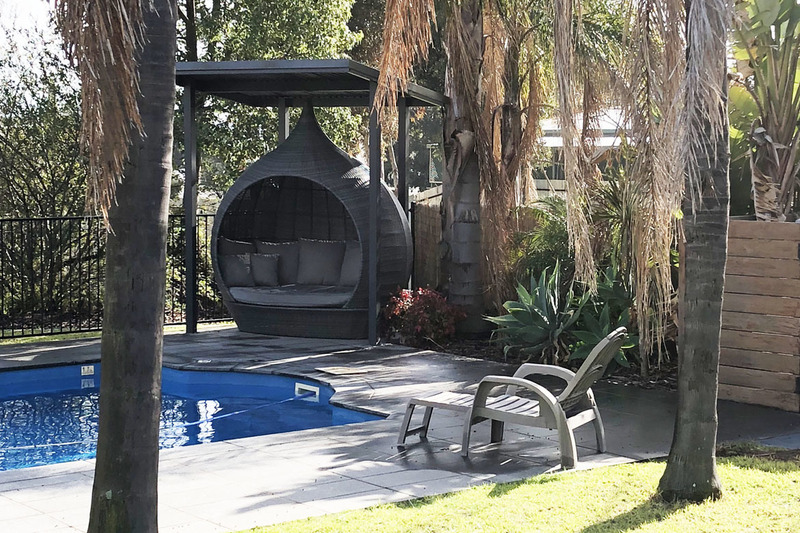 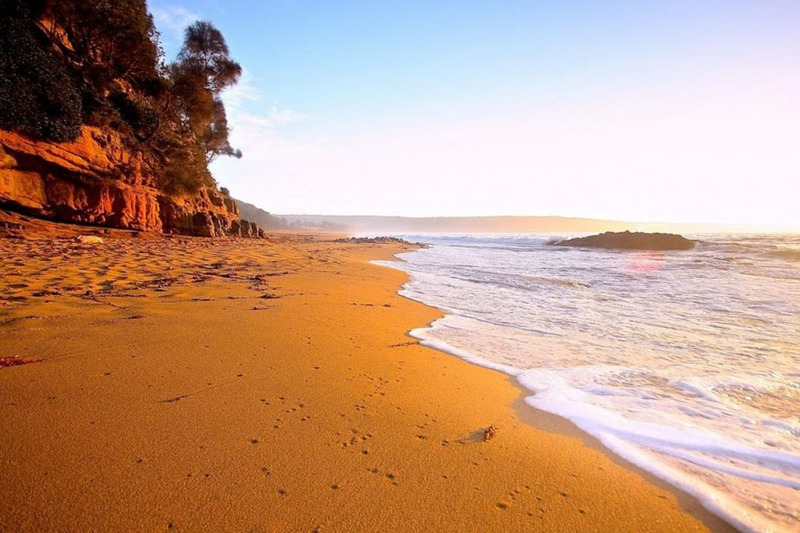 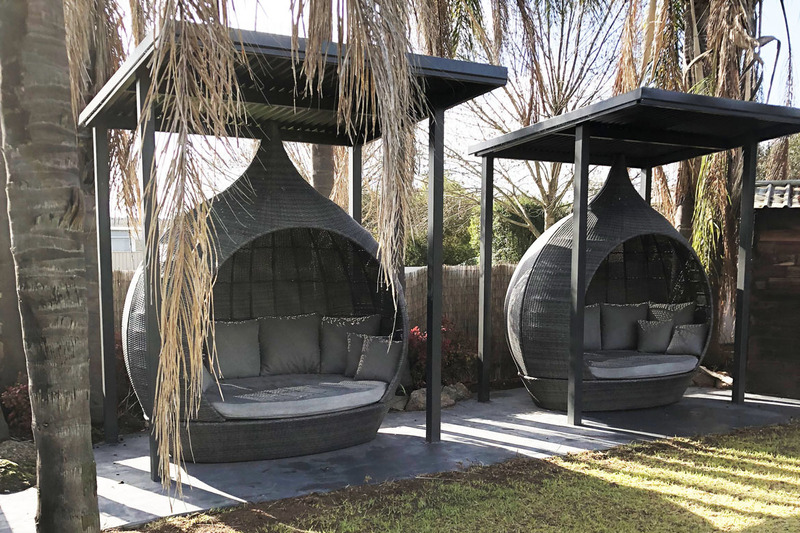 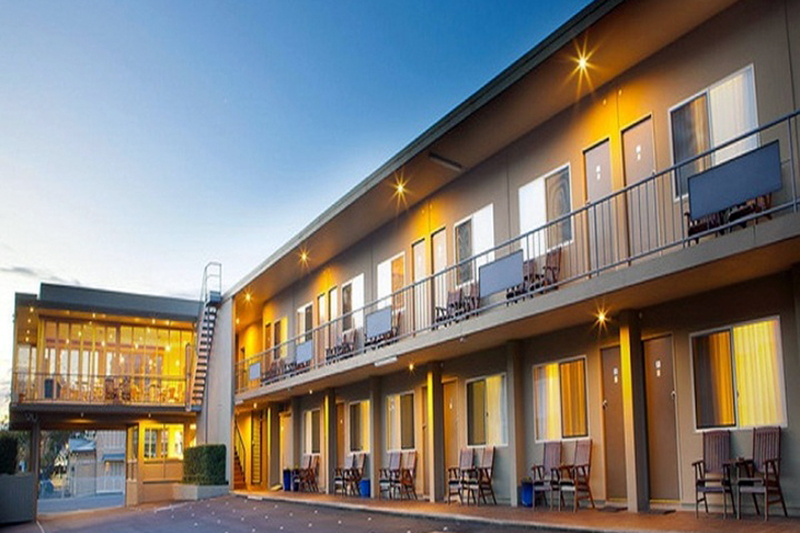 Boasting resort style guest accommodation and facilities this strongly performing small business offers consistent returns but also the scope to expand and drive future revenue. 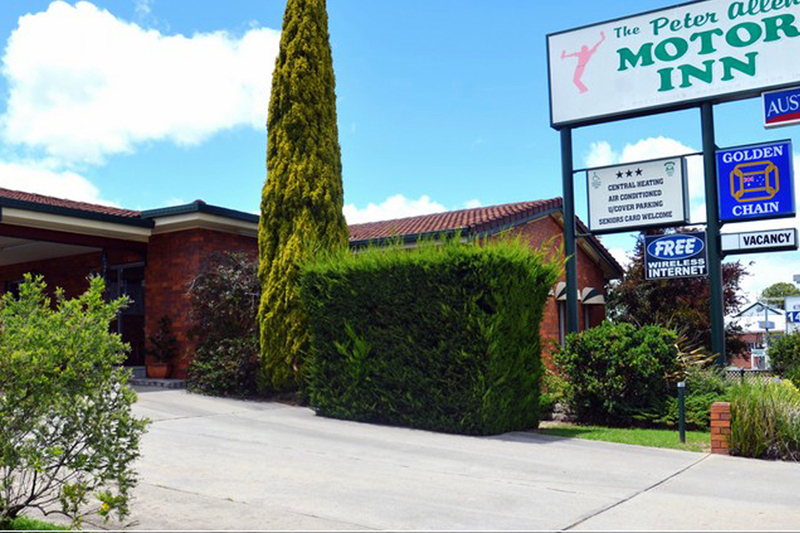 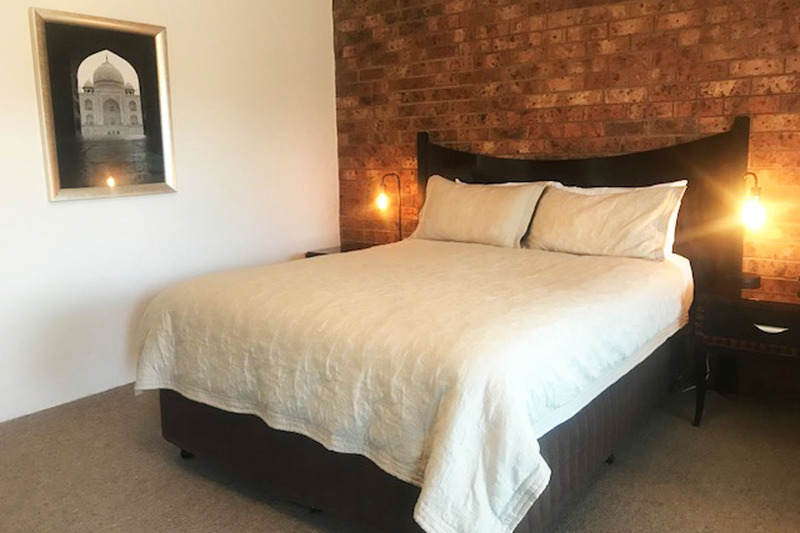 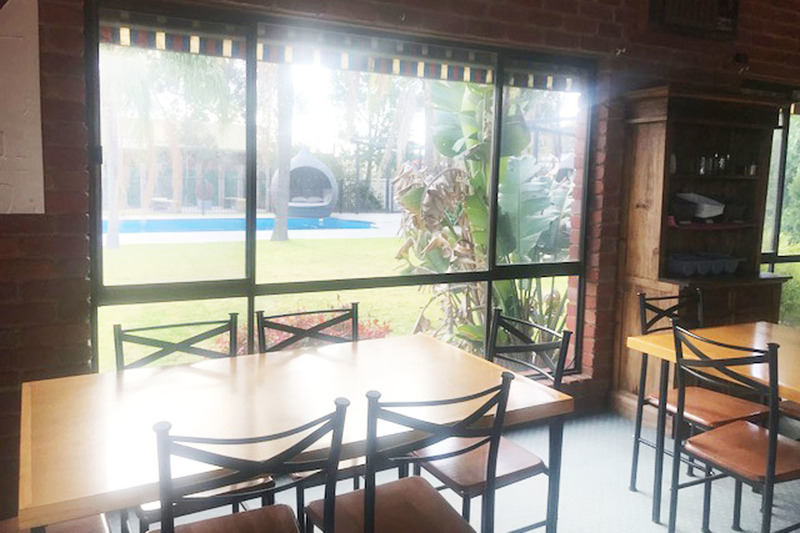 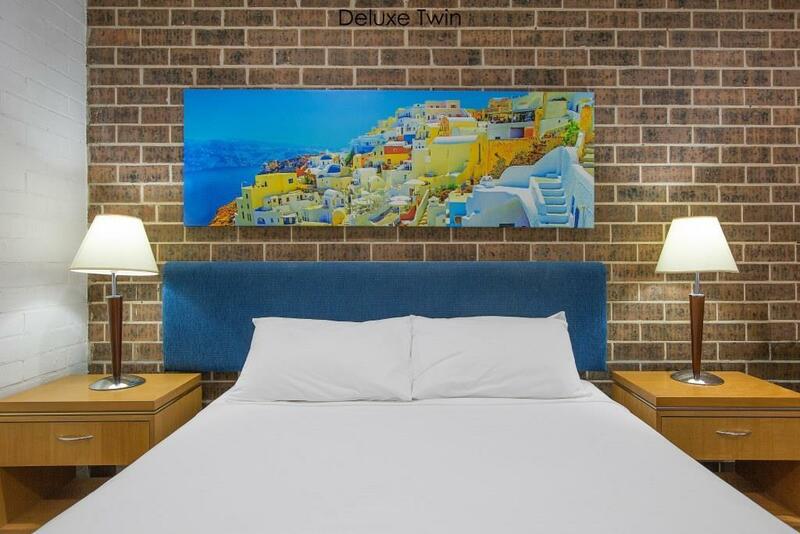 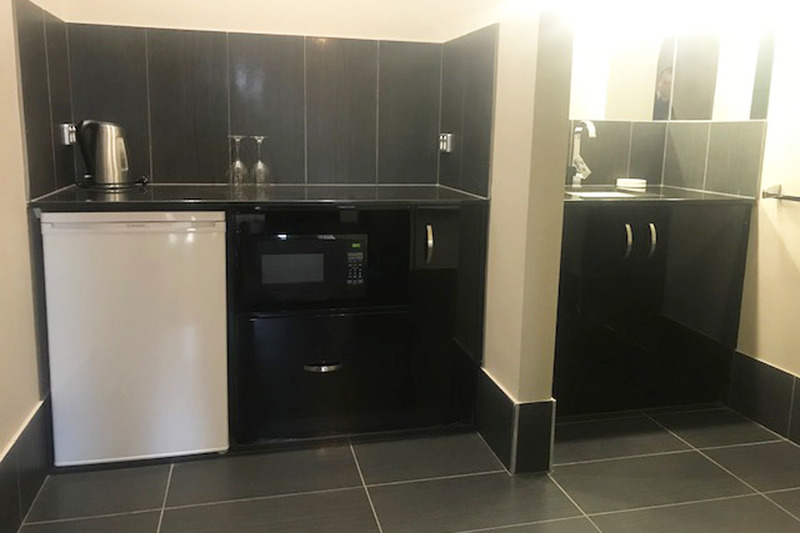 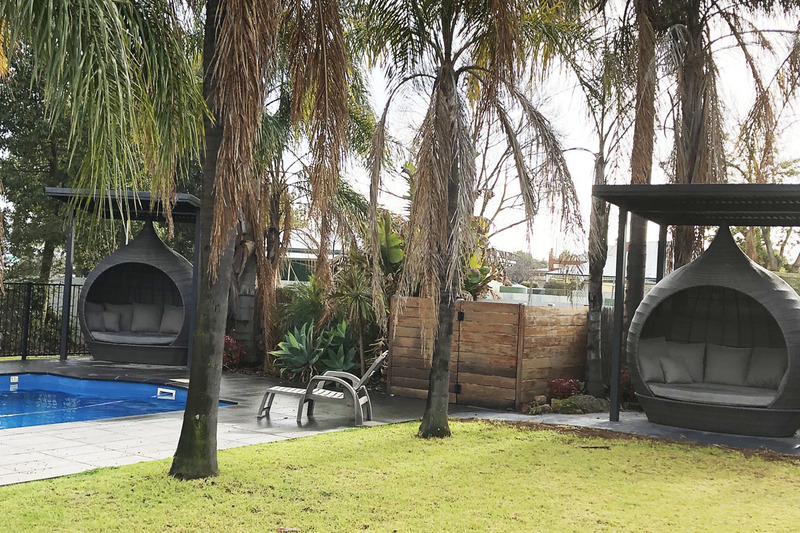 The Motel has 22 well-appointed rooms and offers a diverse range of configurations with Executive style suites, standard / twin / spa and family size rooms. 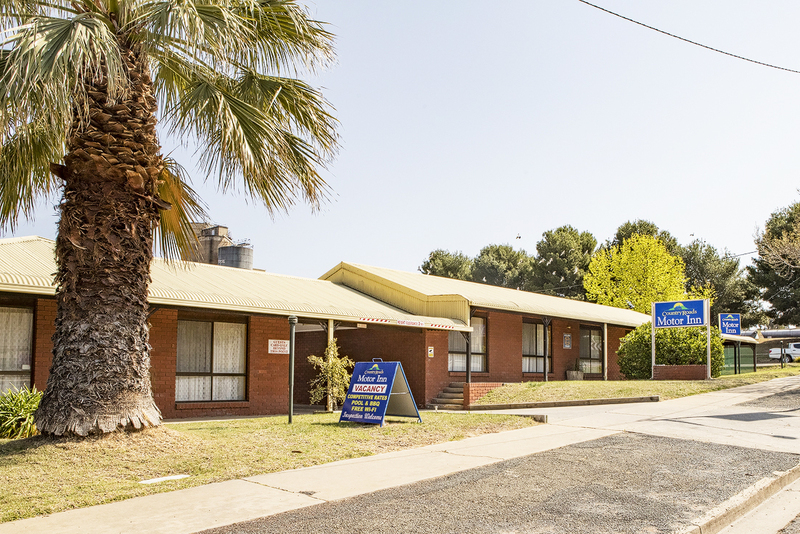 There is ample parking for cars as well as coach access. 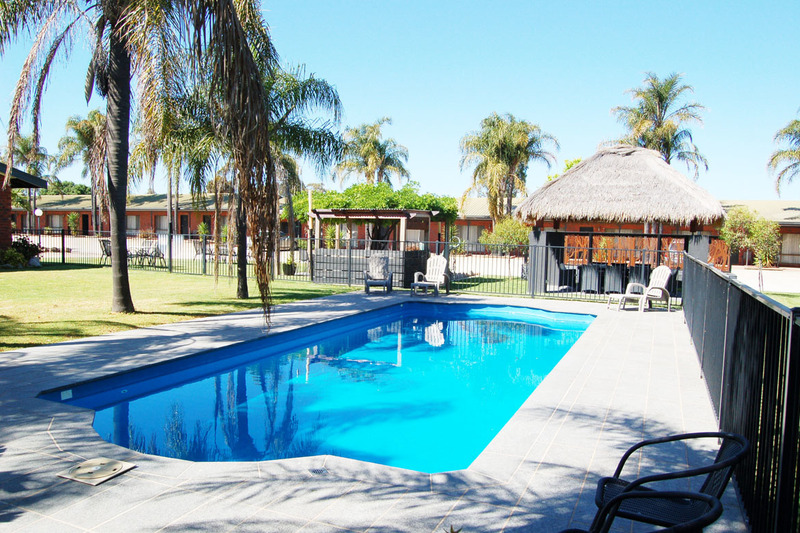 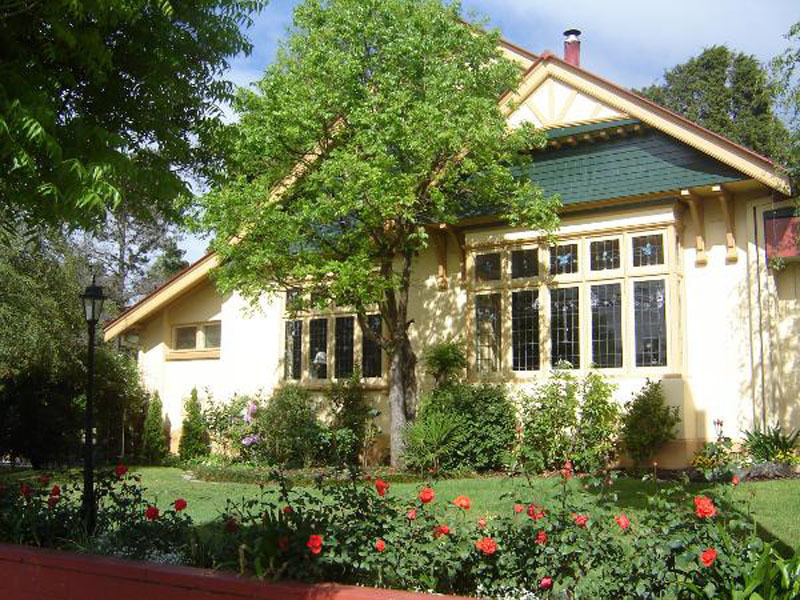 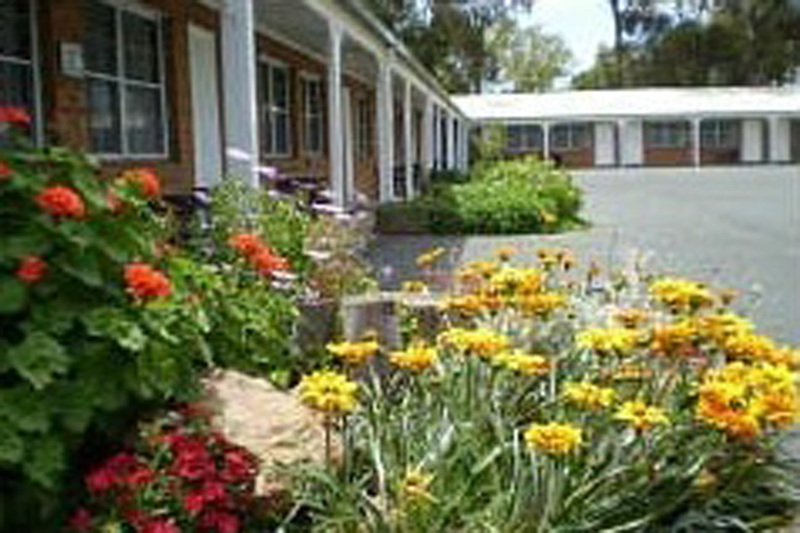 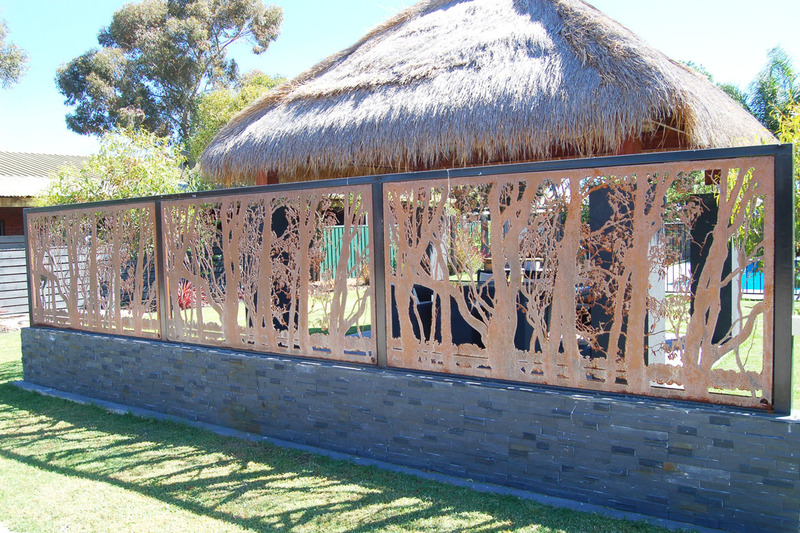 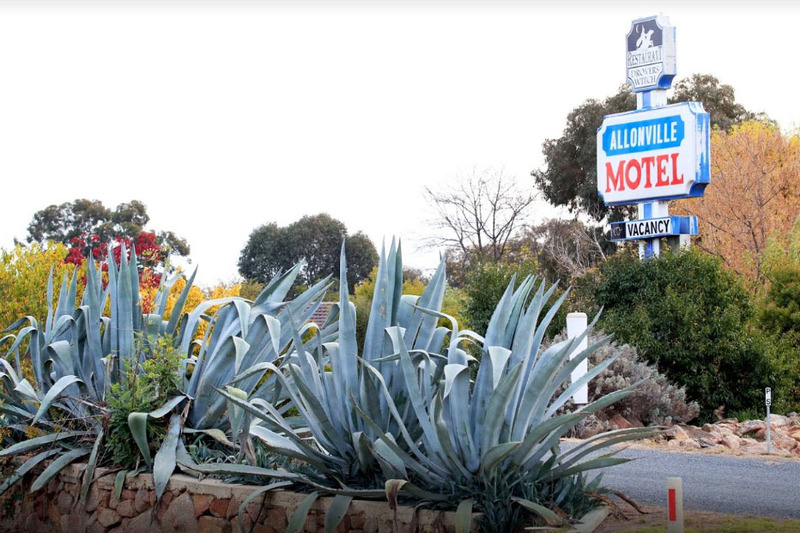 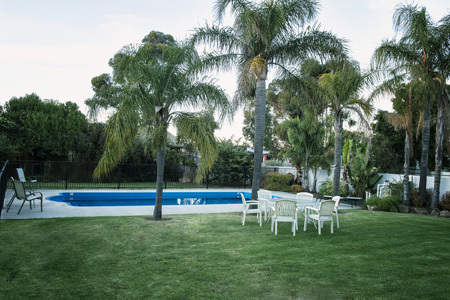 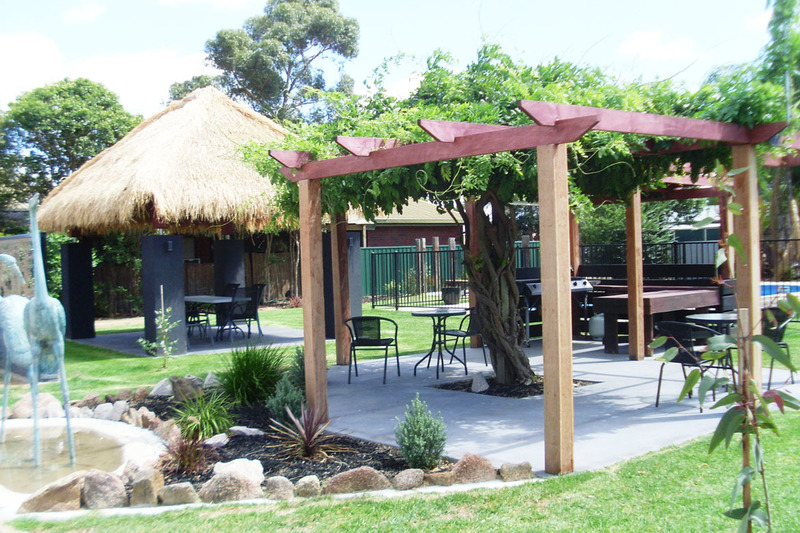 The exterior of the Motel is very well kept and set within well maintained and attractive gardens. 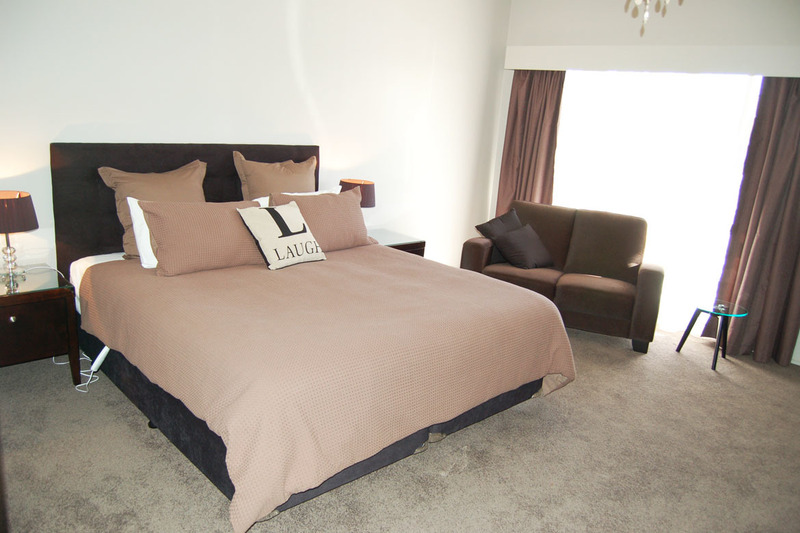 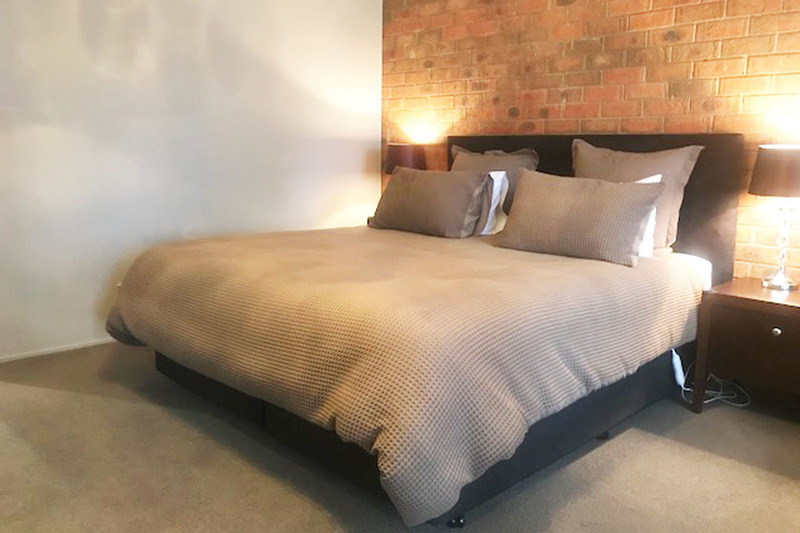 As an added bonus there is a 3 bedroom family residence complete with built in robes and a refurbished master bedroom en-suite. 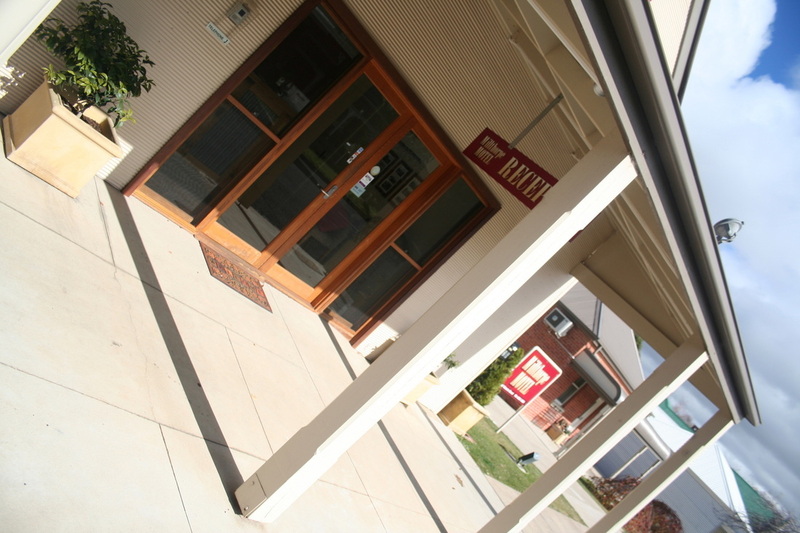 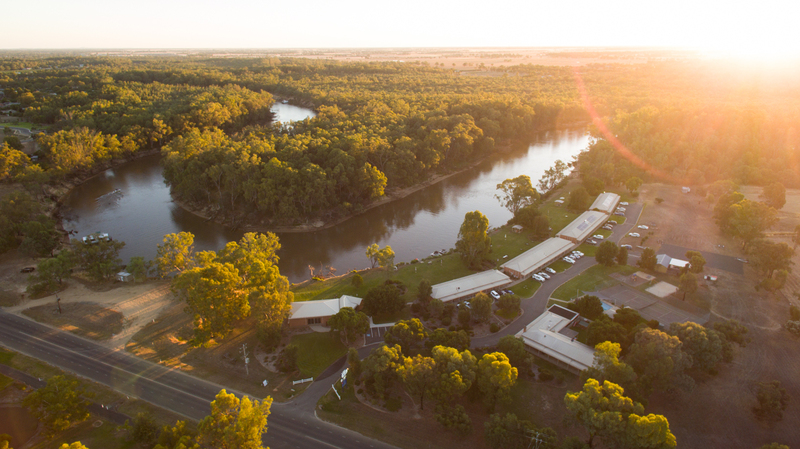 The demand for accommodation in the Corowa area is set to increase with a proposed plan to build a new regional pilot training academy facility at the Corowa Airport with the aim of training approx. 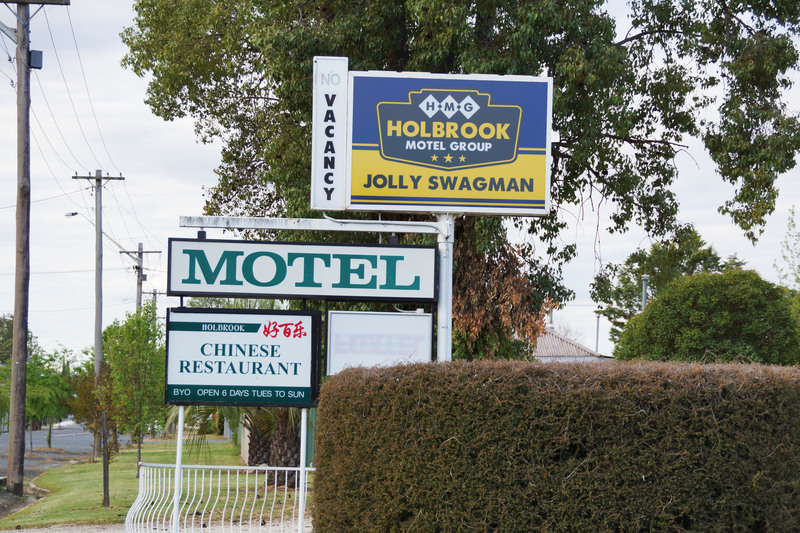 500 pilots each year. 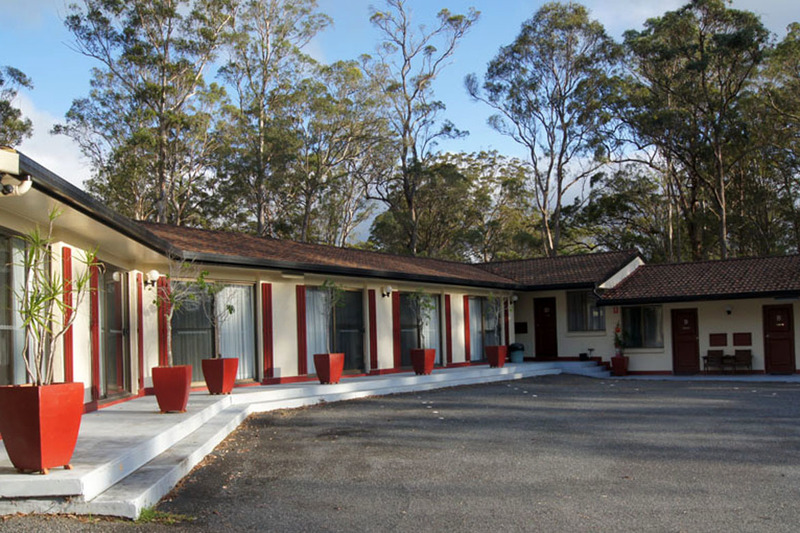 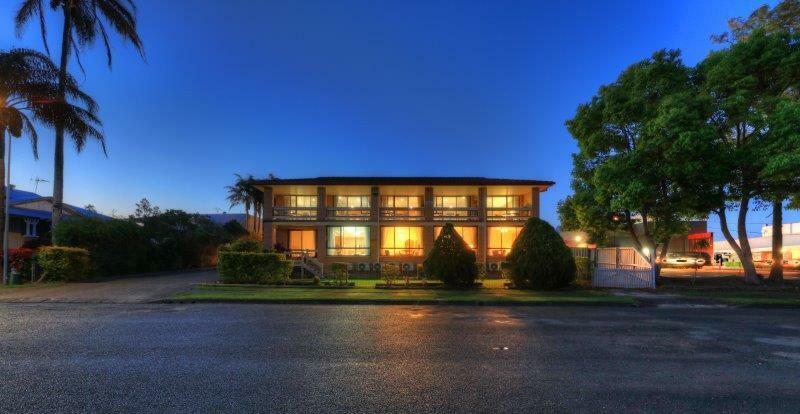 Priced to meet the market an inspection is a must to appreciate this beautifully presented Motel. 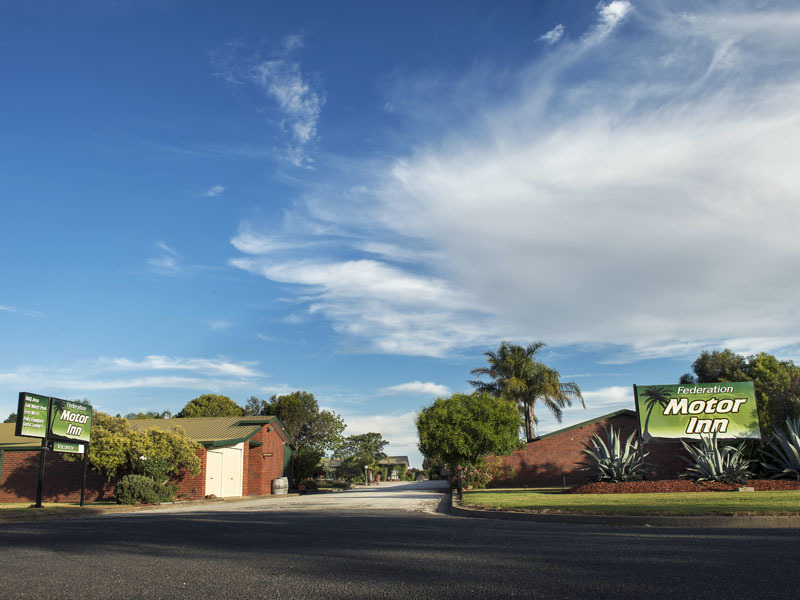 Contact Dan McDonald at CRE Brokers to arrange to view this exciting property.